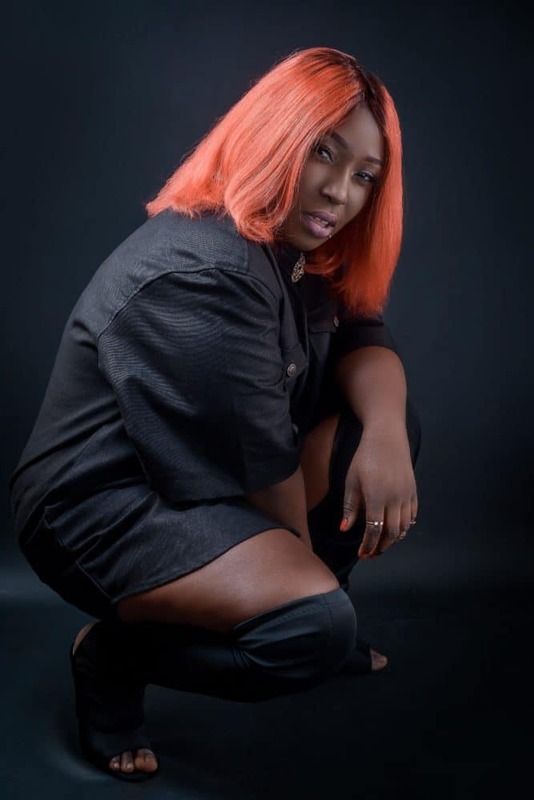 Officially signed to 2MG Music, a label owned by multiple hit producer Mix Master Garzy, Eno Barony formerly Eno, in a recent interview declared she has finally arrived in the music business with rap music to that effect. Eno, one of Ghana’s finest female emcees deeply rooted in rap music said she is the best and finest female rapper in Africa. Known for her pregnant lyrical prowess, energy and efficiency on a beat anytime, any day she clearly stated that most of the female acts in Africa are into singing which makes the rap game male-dominated, therefore she is blowing her horn as the best female rapper in Africa front lining and championing the female rap course. 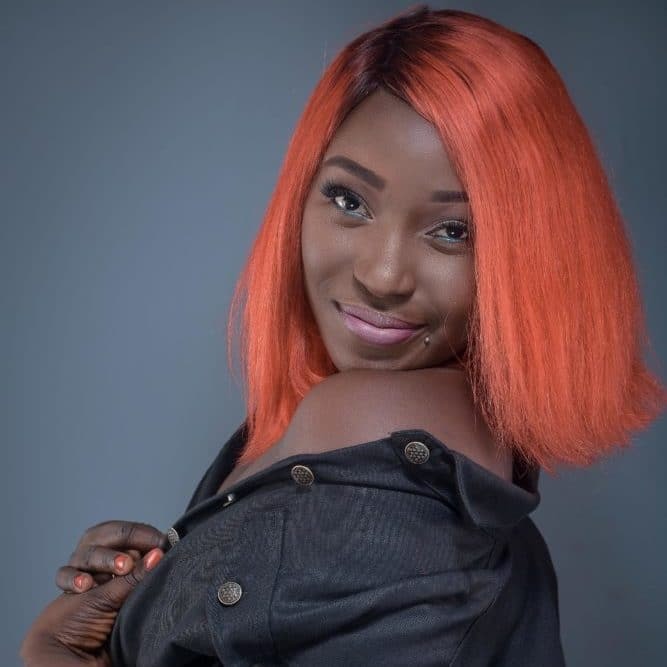 Eno Barony, she is calling on other female acts heavily rooted in rap music to work and go hard on their rap skills as it will go long way in helping to diversify the growth of the industry and will also expose their talents to the outside world and music lovers at large. Lamenting on how the female rappers are ignored by the industry, she expressed how it actually dispirited the upcoming female rappers which makes it very difficult for them to excel doing rap music as female. This situation makes a lot of female rappers turn to become singers which in a way affect the industry’s growth. She emphatically stated that she is nowhere near quitting or giving up on her career as the best female rapper in Africa. According to her, what Ghanaians and the world at large have seen her do were just the tip of an iceberg. Interestingly she proved music fanatics that she really means business by releasing a single with Sista Afia titled “d33d3w”, the song is making waves locally and internationally. 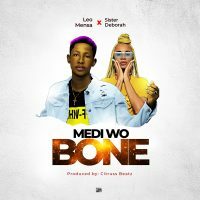 Seemly she is yet to truly declare her stand as the best female rapper by dropping her yet to be released album christened “Yaa Asantewaa”. She confidentially asserted that “I see myself an A-listed artist, not an underground act”. In her opinion, every artist has his or her own following in the music circle, she is playing her role in the rap genre of music and performing on many event platforms. Drawing down the curtains, the hip-pop diva said some Ghanaian artists are doing exceptionally well with their music across the borders of the country. 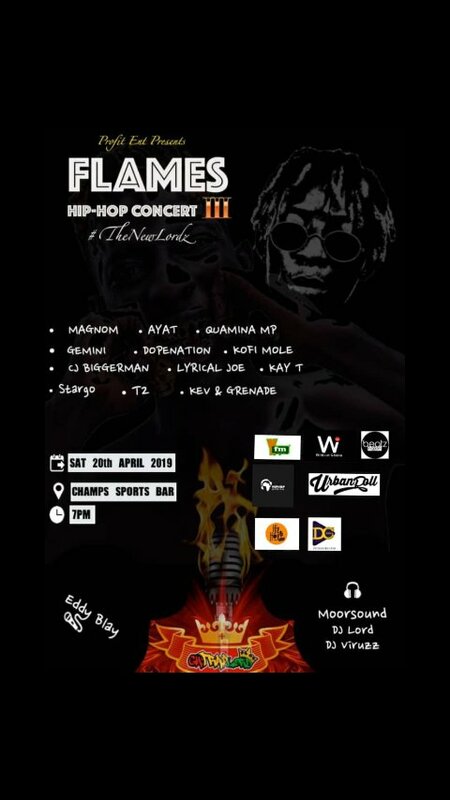 Such acts include Stephanie Benson, Sarkodie, Samini, Stonebwoy, Shatta Wale, et al. These acts are being recognized on the world stage and also winning prominent awards for the country. She pleaded that, stakeholders, promoters, DJs, bloggers and Ghanaians in general to support and help push the Ghana music, our pride to that effect, to the world. This, in turn, can get more Ghanaian acts international awards nominations, which they equally stand chances of winning many categories on the global market.